People buy Android for numerous free apps available in the Android store. Not only due to free apps but also, those products ensure quality before it is sent to the customer’s hand. Android, one of the Google products is the most popular mobile operating system and we know about it. Have you ever used china mobiles? And, have you come across apps which change the voice to a girl, baby or an elder man while we make a call or attend a call? These apps became popular on Android and also on another mobile operating system like iOS. The feature on china mobiles was called “Magic Voice” which made the users prank over people. These applications not only makes fun but also sometimes goes serious. People believe that the voice is a real baby or someone they need to trust. Though these kinds of applications are not safe to use on a smartphone in terms of privacy, they still make use of it for playing pranks with friends. 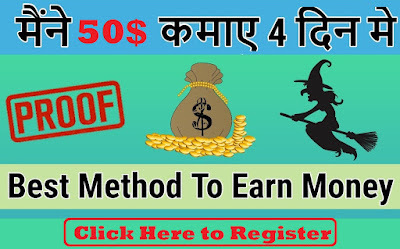 Nowadays, as most of the people are aware of these predefined voices made by applications, they are quite cautious regarding these calls. Best Voice Changer for Android 2.2 and up works great for fun and entertainment. It allows your voice to modulate in more than 5 different voices and also numerous male and female voices. It helps you to record a robotic voice or even a cat. Record a male voice of your girlfriend while she talks about a boring topic with you. Just play her the audio after you record. This app not only allows you to change the voice but also you can make your voice to change with respect to a place. 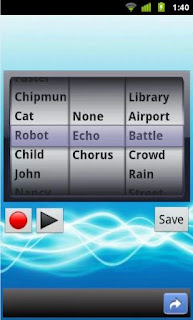 For example, you can change your voice to a robot at a battle. This app makes you call your friend or someone in a cool voice which the developers say that a weird voice. There’s been a good review on Voice Changer Calling but still few people have given some bad reviews about the app. The only con about this app is, you will need to buy credits for making calls over the app. besides this, the app is cool. 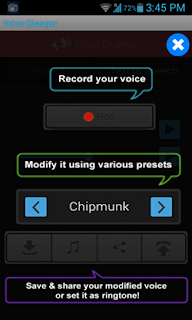 Ultra Voice Changer allows you to record your voice in 16 free voices. There are a lot more voices for you to record but the applications demand some bucks to make you record with those voices. Funny Voice changer can work in two ways. That is, from voice to voice or text to voice. There are different voice pre-sets for you to make speeches out of it. It works on Android 2.2 and up. Change My Voice, unlike other apps, they work in a phone call too. 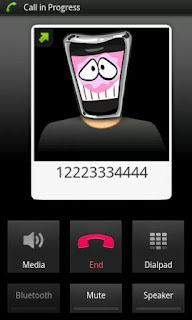 You may use this app to prank your friend over a phone call. The app comprises a lot of voice predefined voice styles for you to work with. Share your comments below. All these applications are available on Google Play Store where you can instantly search by name to find them.